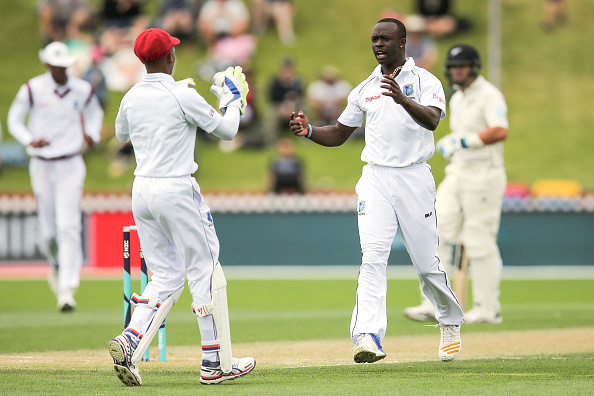 Kemar Roach took a five wicket haul in the first innings. 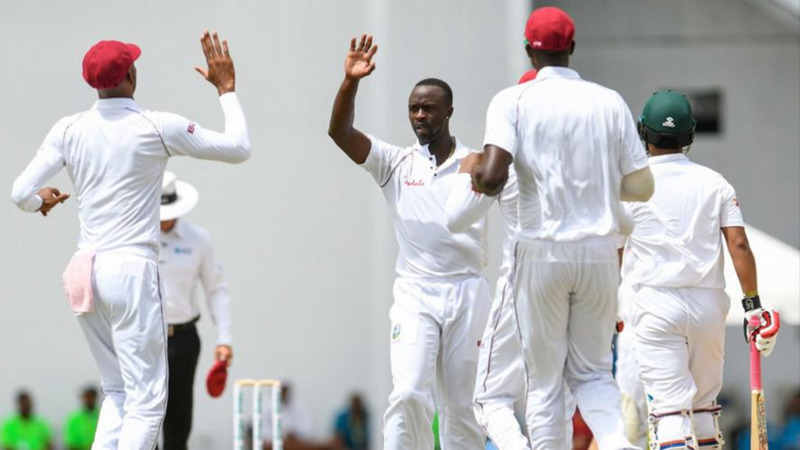 Windies pace-bowler, Kemar Roach said he was shocked after watching Bangladesh's rapid fall in the first innings as they were bundled out on just 43 runs against Windies in Antigua. Roach who was the chief destroyer of Bangladesh's batting line took a five-wicket haul told he was too surprised to see Bangladesh's poor performance. "Obviously it felt good. It came pretty rapidly," Roach said, describing his eighth five-wicket haul. "It was a bit surprising. Obviously to go out there and perform for West Indies is the main goal. To do that today and put West Indies in a good position - I'm happy with that. "I've been doing a lot of work with my bowling coach Corey Collymore. I think he's done a great job with me when he came on board. My rhythm today was fantastic; the ball came out just the way I wanted to. Yeah, got five wickets in a quick span of time; I'm happy with that." "Yeah, it's [the conditions in North Sound] different," Roach said. "I haven't played much here, but I've been talking to one of the guys - Alzarri Joseph - he's from here. 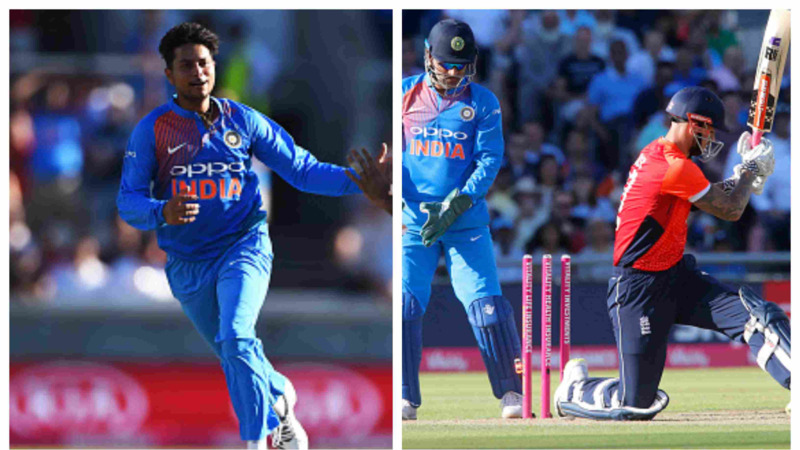 He told me that the wicket's always a good batting wicket, but what's important is to bowl in good areas if you want to get some rewards, so today was just that for me. "I try to use the angles as much as possible. I tried to bring in all three aspects of dismissals into play: lbw, bowled, and caught. I just wanted to be as consistent as possible, make a batsman play as much as possible and, obviously play on the mistake." "I felt like something's there in my hamstring," Roach said. "It's started to get worse as I went on; just tweaked it a little bit while running in. It's a little heavy, the outfield, it feels heavy on the legs. It's [the injury] not so serious so far. I pulled out of the innings to get some treatment from Dave [physio], I think he did a fantastic job. 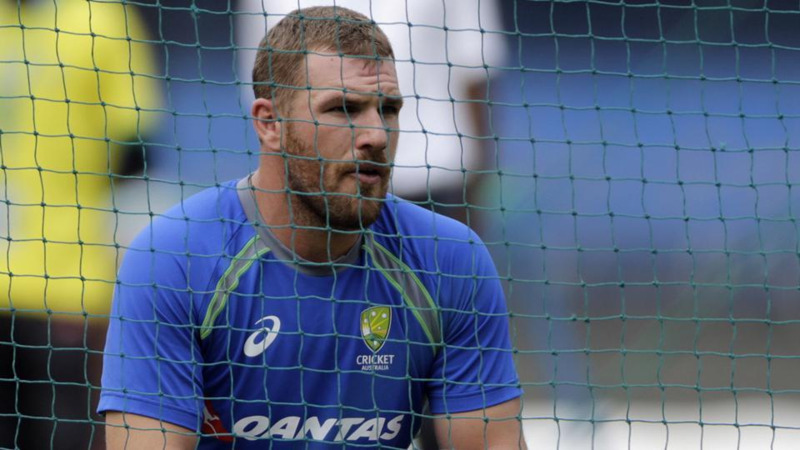 It's quite early but I'm feeling pretty good about bowling in the second innings again." Kemar Roach concluded.